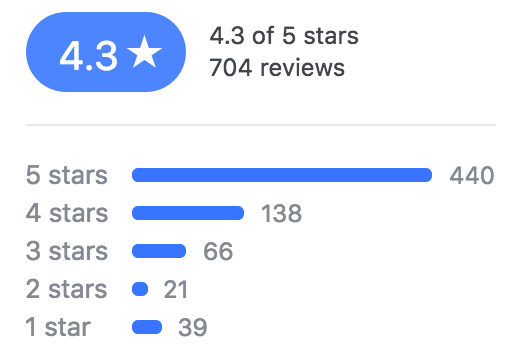 Don't Be Shy, Review Us! Best wings on earth. Don't make the amateur move and get chunks - the wings are where its at. And a side of the gouda mac. That's the go-to. Also good : peppered salmon salad, basa fish sandwich, burgers. When they have it - the chef's menu is fantastic. Patio is dog-friendly! Had a great time, food and service was great too. Definitely will stop back by next time we drive through town. Amazing food! Very reasonable prices. First time I'd been there. I was with a group of 4 & all of us liked what we ordered! We were there on a Sat night, so it was busy & had a long wait, but I'd love to go back again! Very good food and service. After eating lunch, treat yourself to amazing desserts, ESPECIALLY THE FRIED BREAD PUDDING!! A special treat. Mike was our server an it was our first time there. He was great at keeping us informed on our food progress an checkin to see if we needed anything..food was great.. Great portions..we came with friends but would return on our own again and again. I had the California Reuben with a side of Mac n cheese and it was wonderful. The atmosphere was nice there was a band playing and it was very relaxing. Found this place on our way home to MI. Friendly and attentive service. The food was delicious! I highly recommend the Cuban sandwich. We definitely will return! 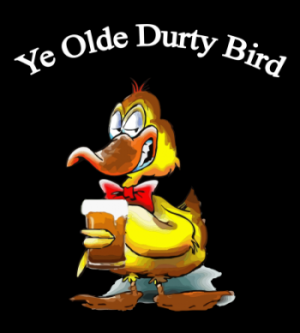 The Durty Bird never disappoints! Great food/drinks, cozy atmosphere, and awesome music 7 days a week. Probably my favorite music venue in downtown Toledo and the food is pretty good too! Love coming to this place. Never been to this place but just attended a pre-wedding party there. Music, good food and drinks. Atmosphere is great as well. I had the sliders, smoked gouda Mac and cheese was awesome and wings are delicious. Really happy with this place and I'm not easy to please. Give it a try when you’re Toledo. We called in after a road trip saw us stop in Toledo. Service was faultless and food was delicious.We’ll be back if in town again Fish PO boy is huge! Great casual atmosphere. Extremely friendly and attentive wait staff. Very satisfying food at very reasonable prices. Go for the larger size draft beer. We usually sit at the bar which we did here. The staff was very friendly and attentive. The atmosphere was very warm and inviting. The bartender recommended the lamb sliders and I'm so glad we tried them. Delicious! Excellent, this is a must go with food cooked to perfection and a menu that caters even the most exquisite palates! Always so good! You can order ANYTHING off of the menu and it will be fabulous! The steak fries are to die for and the fish sandwich is as long as your forearm! Whenever we go out this is always my first choice. 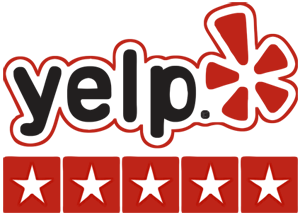 The staff is friendly and responsive, the place is clean, the bands are fun. More than bar food, there is real, unfried options with the touch of careful preparation. Great for cheaper eats, on a budget, but without getting fast-food quality like at other bars. We stopped by for lunch on a Sunday afternoon. Live music, lots of tv's with a variety of sports showing, great beer selection, extensive menu with vegetarian options. The building itself is very cool and the service was quick and friendly. We definitely would go back again. I ate here for the first time today with friends. I had the durty burger and friends had BLT. 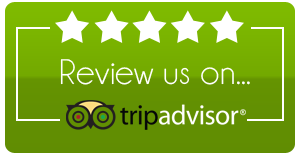 We were all pleasantly surprised at the quality of food and the amount of food we received. I highly recommend this location for a great atmosphere and good food. 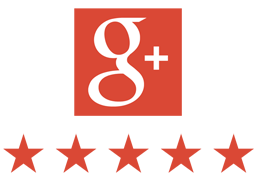 We have eaten here several times and have always had good service and have not been disappointed. My favorite menu item is their greek salad topped with salmon, a fun change from chicken. Oh, the food is so good. Fun atmosphere. Good downtown location. Has their own parking lot. The Mac and cheese is amazing, the lamb burger, the pulled pork, their "durty sauce" is to die for. I could go on and on. It's a must eat if you visit Toledo. Sometimes they have live music too. Great place in the summertime for outdoor seating. Good place to go with a group. Good place for a date. Good place to party. 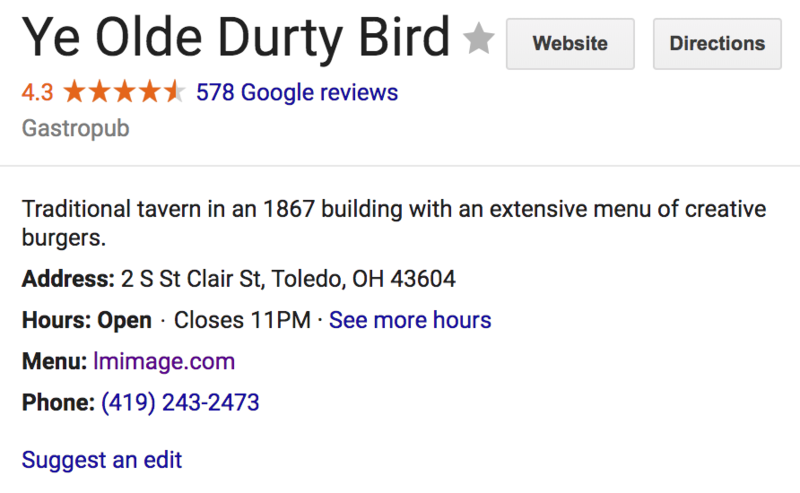 Ye Olde Durty Bird is now a Toledo staple. I've never had a bad experience here! Everything I've tried on the menu has been delicious and I love the Miami Vice drink (frozen half hurricane, half pina colada). Great live music on many nights as well! Amazing atmosphere, great food, great service! Oh and did I mention Cheesecake! One of my favorite places to go for live entertainment and amazing food with vegan options! Their falafel burger and hummus with veggies are my favorites! YUM. The Greek Bird exceeded my expectations. Cool outdoor patio. A fun, industrial atmosphere inside. A good amount of seating, was busy at lunch. I have yet to have a bad experience. 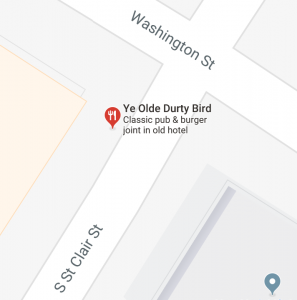 Food is tasty, it's got a really neat, pub style atmosphere, is usually clean, and has bands from time to time. I've seen 2 jazz bands on Sunday afternoons there and they're a nice addition to the ambiance. I enjoy this place every time. Great place to start a Sunday fun day bloody mary bar and if you time it right I enjoy the music they have. Foods good. Games days can get crazy busy but still a great place to go. Gastro-pub style sandwiches, salads, and appetizers. Everything we had was really tasty and our dog was welcomed right onto the patio with a fresh water bowl. The manager came out later to say hi to our mutt and everyone was very friendly. Certainly coming back. If you're downtown and are looking for a decent place to spend your night life this is a pretty good choice. They have a decent selection of beers and some delicious food. I don't particularly like a lot of mixed drinks but they offer a lot of unique types. The outdoor area is also incredibly comfortable and heated. Went for first time on a Sunday. The Bloody Mary bar was outstanding as well as the food. I had the grilled cheese tomato soup and side salad with balsamic vinaigrette. Both were excellent. I ended with the maple bacon bread pudding and it didn’t disappoint. Highly recommend! Thumbs up, from Cincinnati Girl!!!! !Just happened to have been there for the xmas ale tapping!! Service was pretty good, food was tasty!!! Food was great, and our server, Kelsey, was awesome! The sliders were amazing and the chili had just the right amount of heat that wasn't too hot, but just enough to make it tasty on a cool evening. Can't wait to return for lunch or dinner when we are back in town! Absolutely awesome food! Great time with family spent over a delicious meal� I'm not usually a burger OR restaurant Mac 'n' cheese fan, but the Durty burger and smoked gouda macaroni and cheese was terrific! This is one of my favorite spots downtown! I am obsessed with the Chunk Salad w/ signature Durty sauce and their Sunday Bloody Mary bar. The service is great! They do get busy in the evenings, so stay patient with the servers and they’ll absolutely take good care of you. First time at the Bird, we were in from out of town for a Mudhens game. Loved the place, friendly attentive staff, great options for food. We split on appetizers (beef sliders, bacon cheese fries, and chicken chunks with durty sauce) All was great, all would be recommended. Staff was super friendly and very easy on the eyes. I'll definitely be back. Awesome food and great service. I had the beef sliders,bacon fries and wings. I'll be back. Stopped in for a late lunch and I ordered the tomato grilled cheese soup with their side of smoked gouda mac & cheese with bacon & tomatoes. Everything was so delicious and great service. I will be back. Can not say enough great things! Food is always amazing, fabulous service, and some of the best live music in the 419! One of our favorite spots downtown!